Here’s the calendar for the 2018 Zerek BARRA Tour. 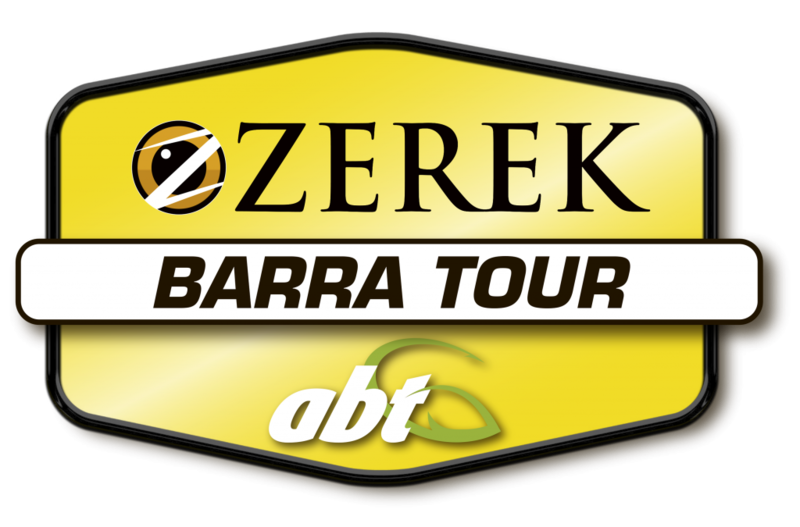 Click here to download the ENTRY FORM for the 2018 Zerek BARRA Tour. Click here to view the 2018 Zerek BARRA Tour rules. Anglers should use the entry form found on this page on the www.abt.org.au website. Completed entry forms submitted to ABT will be held until the opening of entries on the 3rd September, 2018. On entry opening day, entries that have already been received will be randomly drawn, per event, for start order. Entries received after opening date will be allocated to the list in order of entry.